Don't just ride... Feel the Vibe! 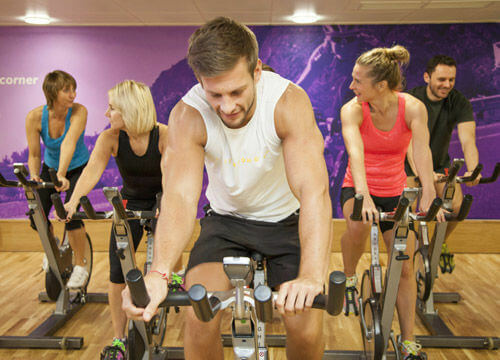 Vibe cycle is a great fun workout, everyone can ride a bike! 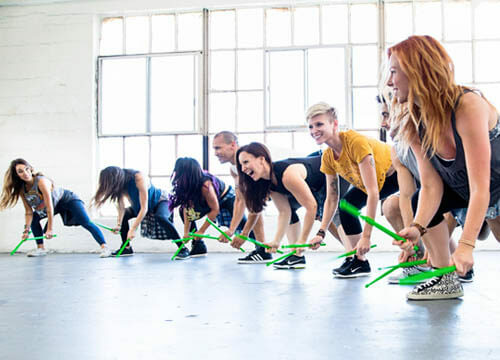 Each participant is in total control of their own resistance level. It is a fantastic way of getting fit and burning plenty of calories. Exercising in water provides a supportive environment for your body. The buoyancy of the water reduces your weight on impact, resulting in much less strain on your muscles and joints. 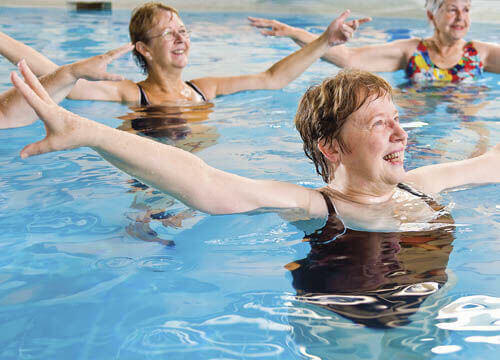 This makes aqua aerobics a good choice for those new to exercise, those who can't move easily, and those who want to get fit and lose weight. 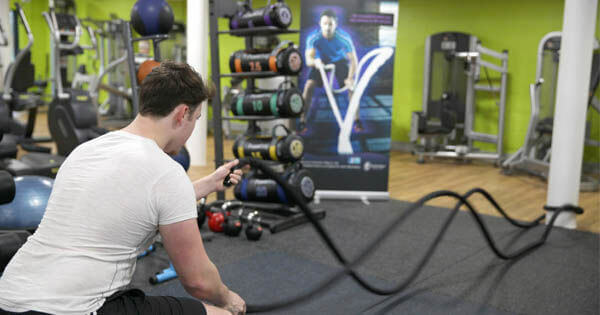 30 minute express circuit sessions of small groups designed to get dynamic results. This class uses high intensity interval training to ensure maximum calories are burned during the session. 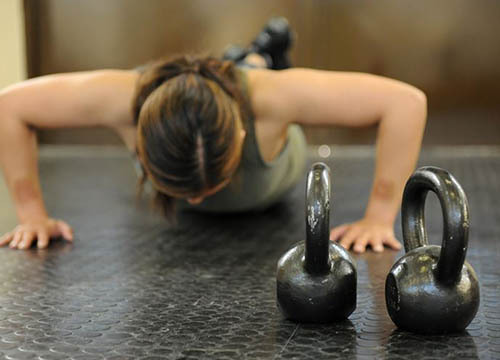 Revamp your workout and build strong and toned muscles with kettlebell training, The dynamic nature of the kettlebell will give you an all-in-one workout of a lifetime, combining both strength and cardio aspects.